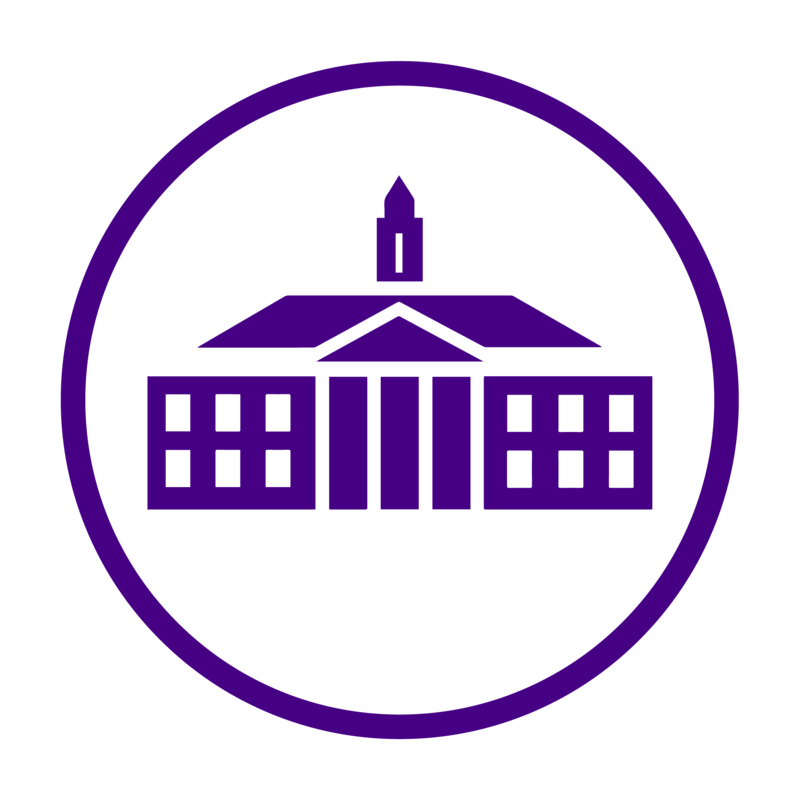 While many necessities students need are available on campus, sometimes they need to hop out of the JMU bubble and out into the rest of Harrisonburg. Since parking for freshman’s cars is not guaranteed, it makes it a little difficult to get places. However, JMU has partnered with Zipcar, so students can rent cars right on campus. How does it work? All you have to do is apply online, pick a car to reserve (online or by phone), then use the Zipcar card they give you to unlock the car and your off! When you are finished with the car you just have to return it to the location you picked it up. JMU offers 3 Zipcars all located on campus, at the bookstore and the C12 lot. So next time your without a ride, check out Zipcars! And visit the JMU Zipcar website for more information! Can You Guess the Weather?